Water, anise, coriander and fennel seeds are combined and distilled together. The product of the first distillation is then distilled again and then separated into three parts. The middle part of the second process is then used for the final product. 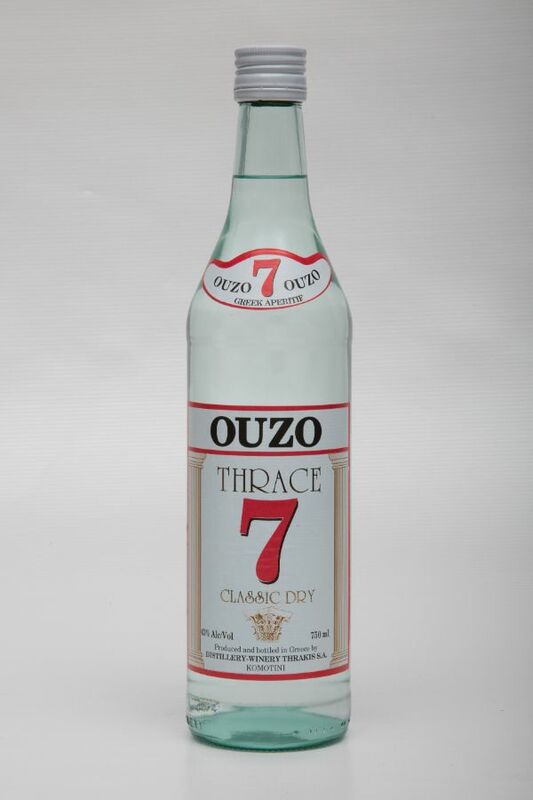 The ouzo is then placed in a stainless steel tank for approximately twenty days. Afterwards, the product is then filtered and bottled.